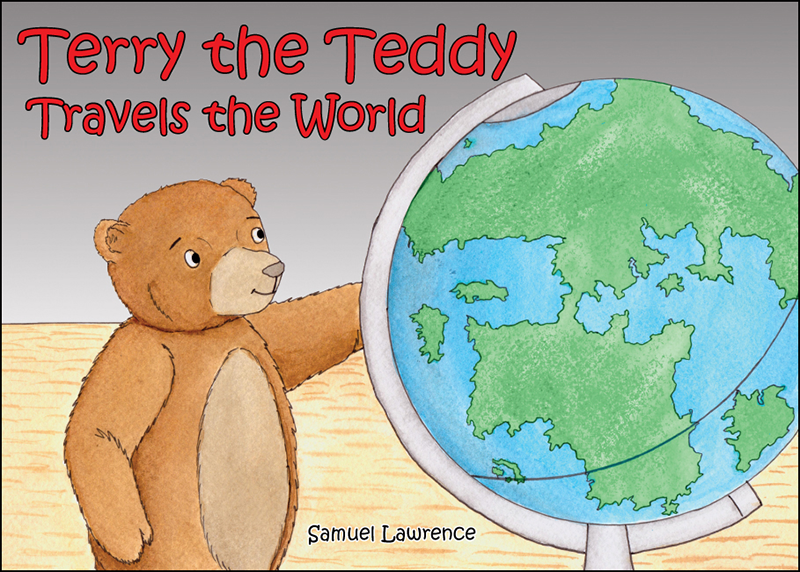 Terry the Teddy travels the world looking for the perfect family. Join Terry as he meets different animals in this fun-filled adventure and see where he finishes his journey! 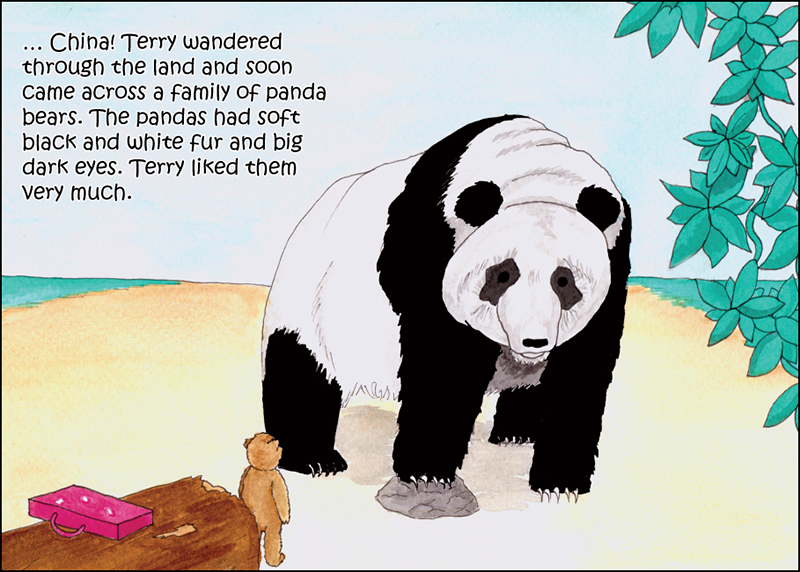 It’s always pleasing to see a new character amongst children’s books and as such, Samuel Lawrence has used his creative abilities to present Terry the Teddy. 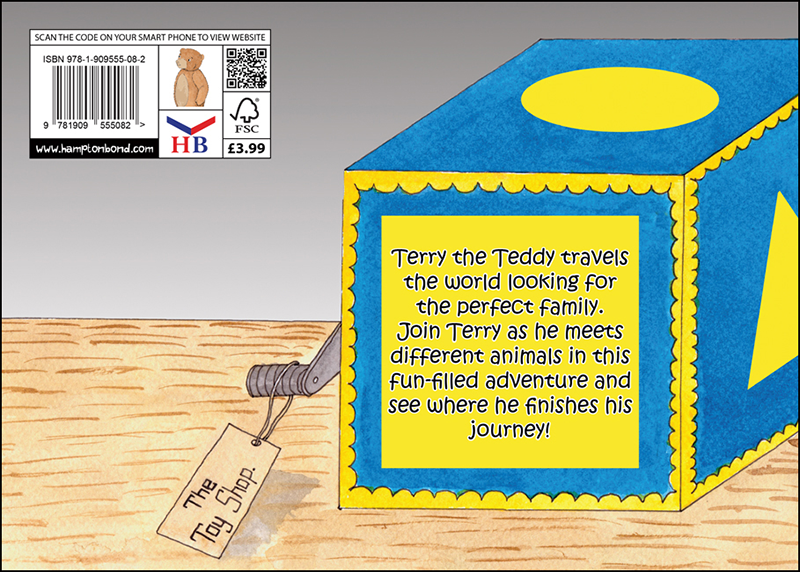 As children, we will have all imagined our toys coming to life, and in this charming little book we see Terry the Teddy go from the shop window, to travelling all over the world. 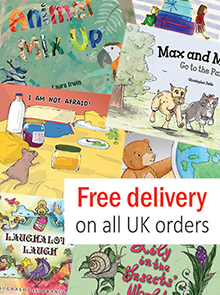 With delightfully produced, hand drawn full colour illustrations, this beautiful picture storybook is a great read for all children. 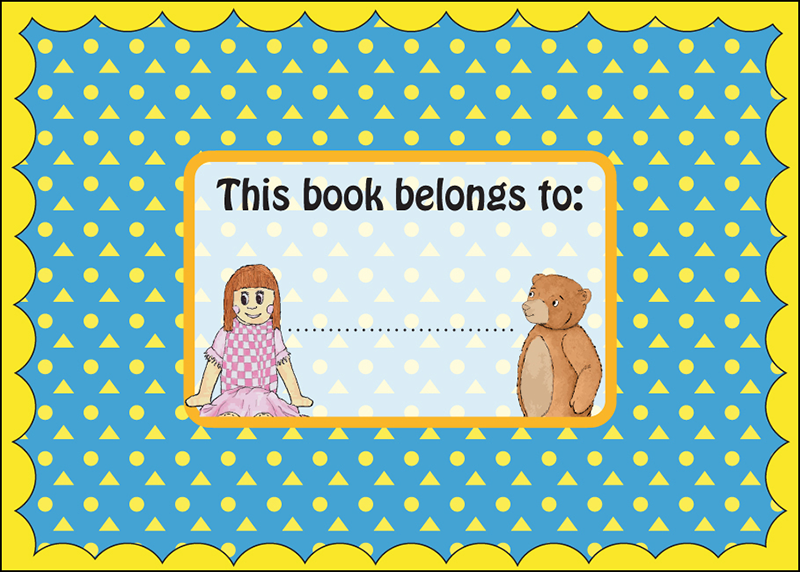 With every page leaving the reader wanting to turnover and find out what happens next, this book is sure to become a bedtime favourite.